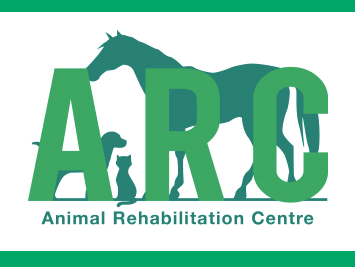 At ARC we treat your animal as one of our own and work in conjunction with vets to achieve the best possible outcomes for your pet. For more information please visit our website. In order to schedule an appointment please call or send a message.